Rayel Sample offers Angelic Coaching and Development classes at Just Breathe. Are you willing to allow the Divine to release the things you no longer need in order to give you the things you deserve and desire? When we call on Divine intervention it is important for us to allow the Divine to help us release the things we no longer need. In order for us to release the things we no longer need we must face them and willing give them to the Divine. This process allows our hearts to be opened to receiving all that we deserve and desire. 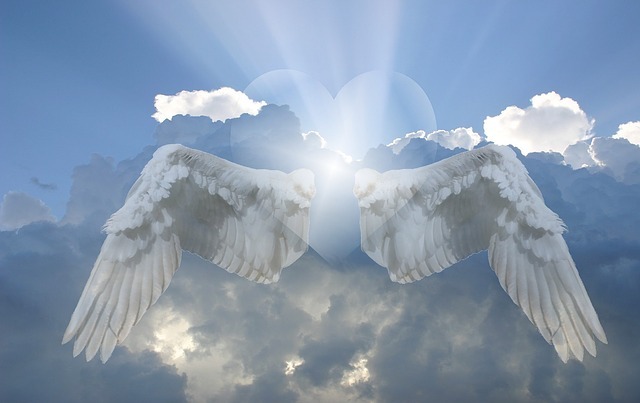 During this session of Angelic Coaching and Development we will learn to allow the Divine to open our hearts by releasing that which we no longer need. We will discuss ways we can take small sets to interacting with our guides. We will also discuss the importance of listening and following our guides even when it doesn’t make sense to us. As we become one with the Divine, our lives will begin to reflect the true abundance we deserve and desire. Cost: $50 payable in cash or check at the door.